For those with the ability to flip a house, it is quite possible to make quite a bit of money. People still buy homes even in a slow housing market, and flipped homes are often quite attractive. There is, however, a process that one should follow to be successful. A good house flipper will start by researching the property, set a firm budget and stick to it, and make sure that he or she remains educated about the process to make sure that he or she is actually capable of making money. Television has made it seem that many individuals simply run out the door and buy a property when they want to flip a house. This could not be further from the truth. Every successful house flip starts with research. You should know the history of a property, the comparable prices of other homes, and the general state of the housing market in an area before making a purchase. You should also take the time to do the necessary research to find out the cost of actually renovating the property, from materials to labor, before you ever set foot in the home. When you begin the process of flipping, you should already have a budget in place. 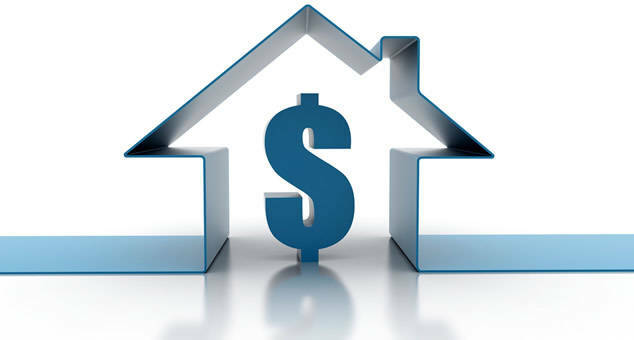 This budget should be large enough to account for some deviation from your expected costs, but small enough to make sure that when you flip a house you can still turn a profit. Once this budget is in place, you should do your best to stick to it. It may be difficult to keep prices down, but this is the only way that you can actually make money. You may have to negotiate with contractors or use different materials than originally planned, but you should be able to make it through the process in time. If you want to flip a house, you need to stay ahead of the curve. The only way to do this is to stay educated on both the real estate market and in the field of renovation. Knowing a bit more about the market can help you to not only make the right purchases, but it can help you to learn when to make a purchase at all. Learning more about renovation can help you to figure out the right price points for a home, and it can teach whether or not a house is actually a good purchase. If you want to make a profit flipping houses, you simply cannot ever stop learning. Education is the most important thing for a house flipper. It gives an individual a chance to learn more about the process of selling a home, and thus make more money. Education can help you in your efforts to research properties to buy as well as giving you the ability to set more realistic budgets. It may take time and effort to get the information that you need, but it is the only thing that will allow you to make a profit when you flip a house. Be the first to comment on "3 Key Things to Success in Flipping Houses for Profit"